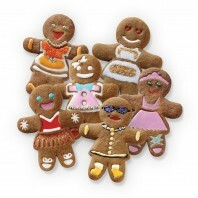 Meet the Ginger Girls – the sweetest girls at your holiday party. 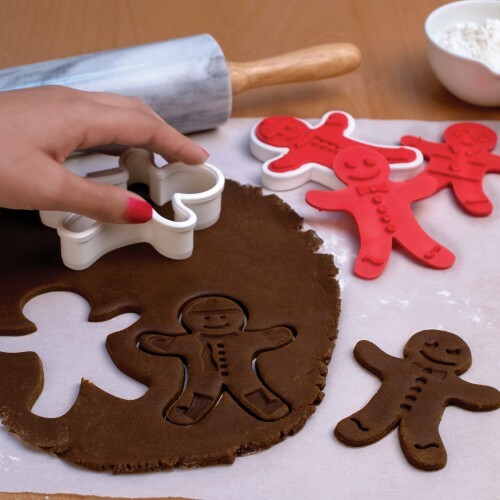 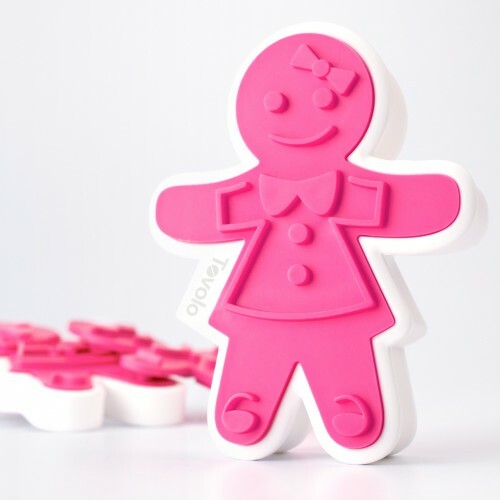 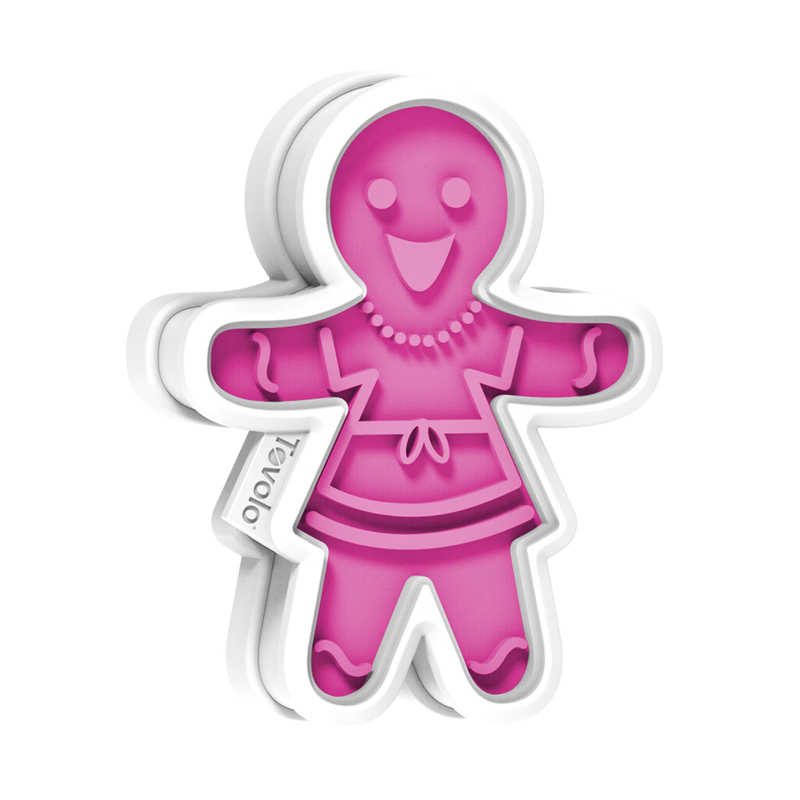 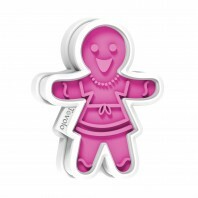 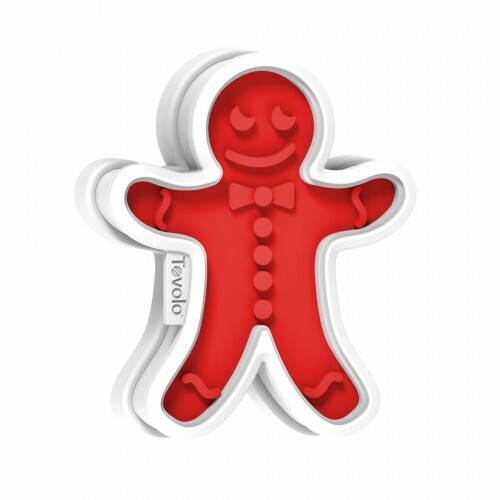 This reversible cut-and-press cookie cutter set includes the Ginger Girl cutter and 3 reversible Ginger Girl templates that make decorating easy and fun. 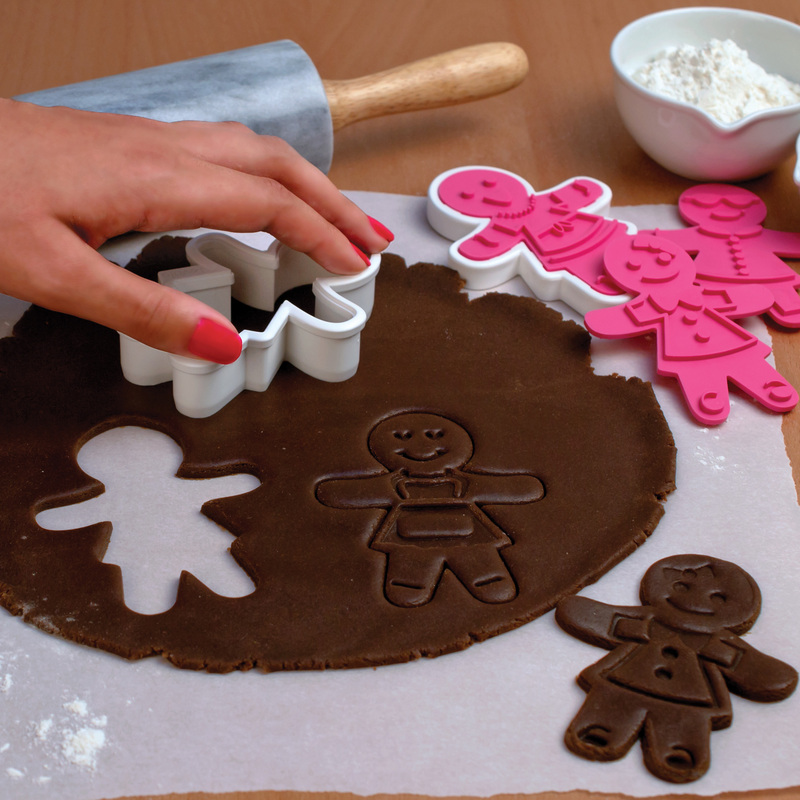 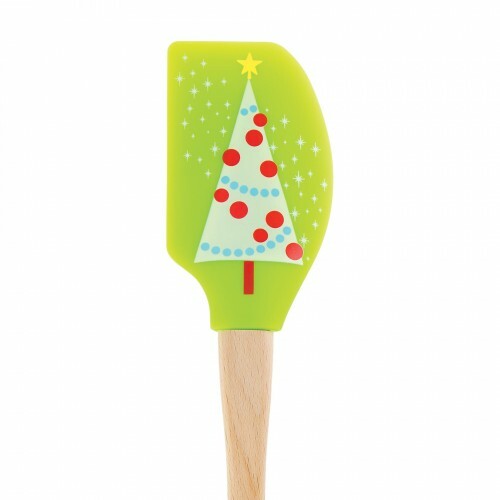 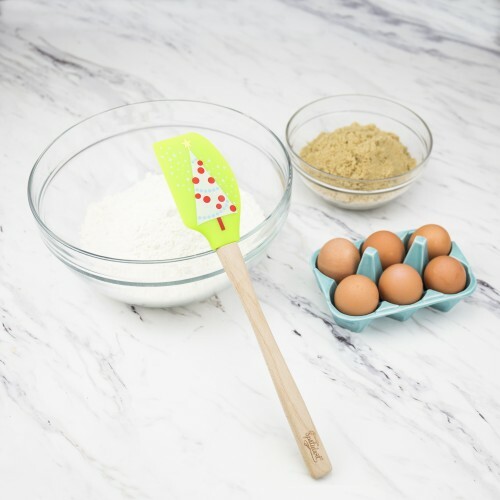 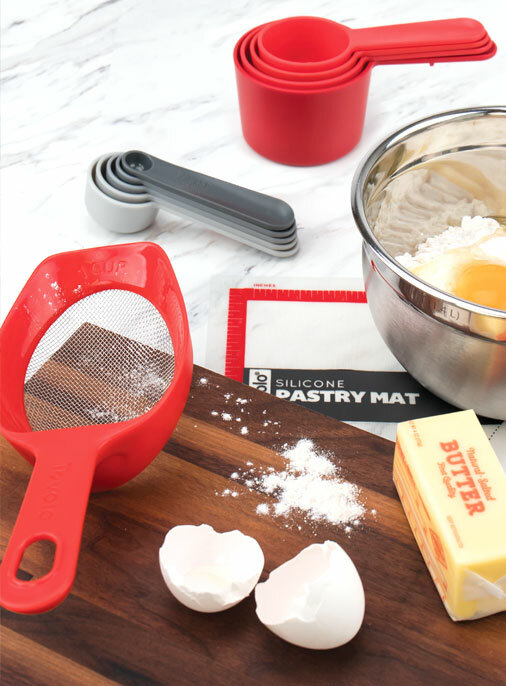 Each press template imprints the dough with your favorite personality and acts as a guide to help you make professional-looking cookies every time. 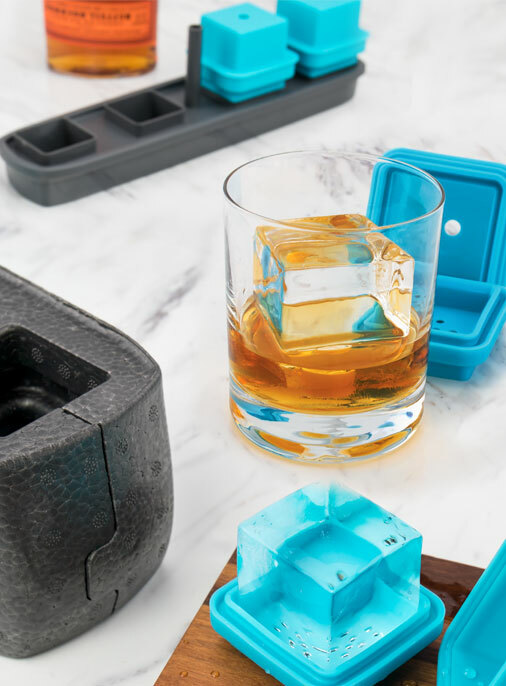 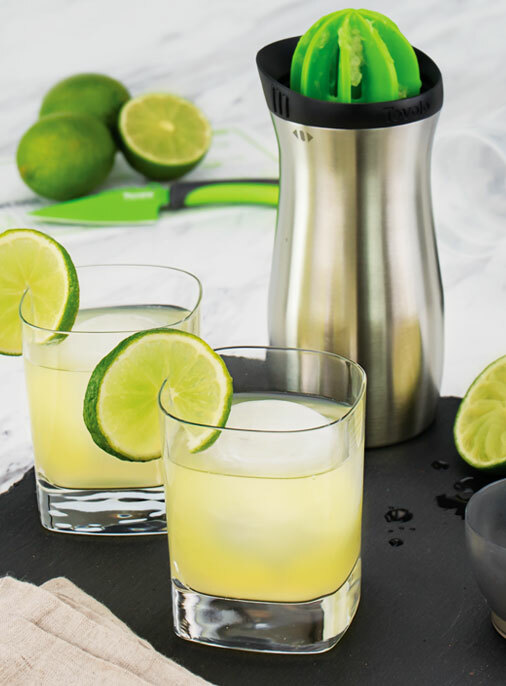 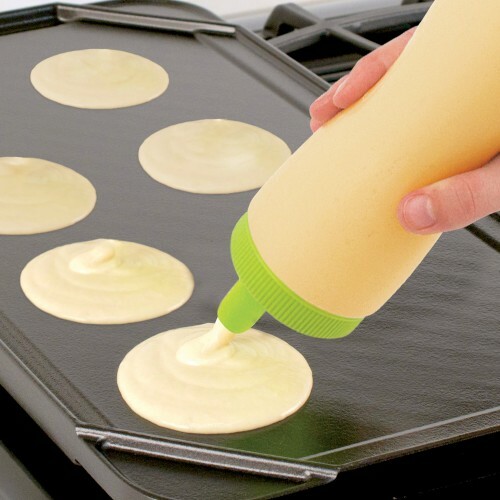 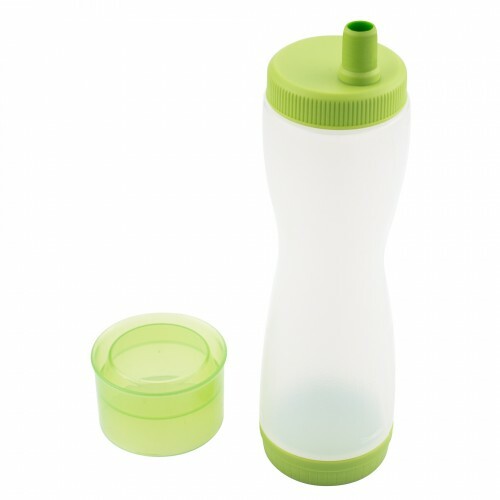 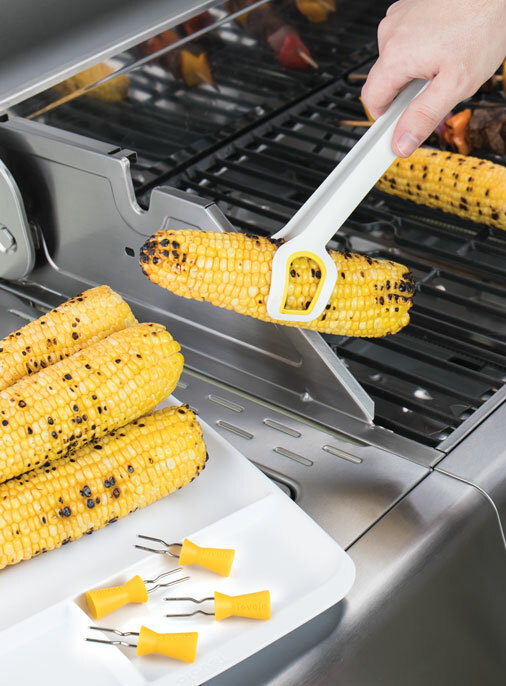 All pieces snap together to store easily.